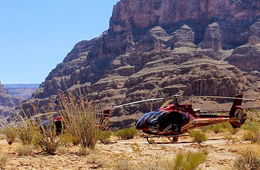 Take a once-in-a-lifetime flying experience from Las Vegas that provides travelers with a scenic flight full of amazing sites! 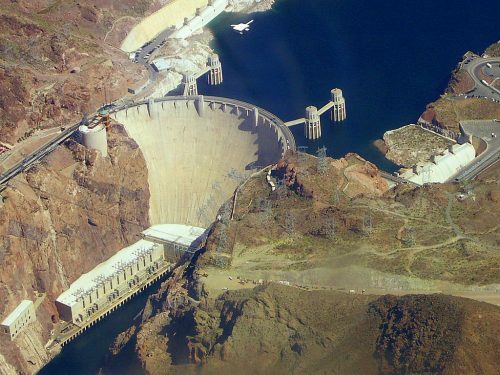 These include the Hoover Dam, Lake Mead, and the West Rim of the Grand Canyon. 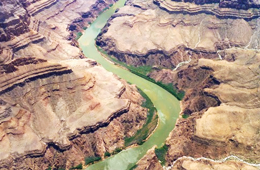 One of the most thrilling aspects of this tour is the private bluff landing that takes place deep within the Grand Canyon, where you will get to enjoy a champagne toast and delectable snacks! No other tour delves this deep within the national park! 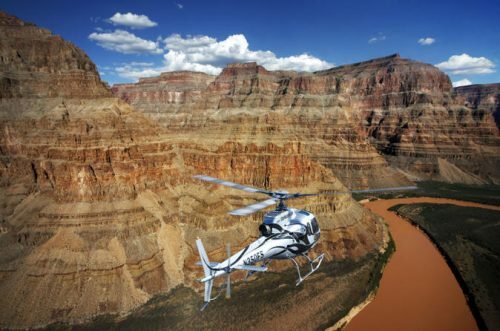 Immediately after your landing deep within the Grand Canyon, you will get to explore virtually untouched territory. You will be amazed at the lush plant life, the variety of wildlife, and the immense beauty associated with the location. 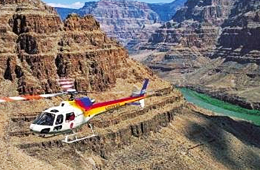 Upon hopping back onboard the luxurious helicopter, your tour guide will fly you above, around, and through the Black Canyon region. Here, you will discover a multitude of deep and sheer cliffs that seem to plunge into oblivion. Below you, a thundering river makes its way through buttresses that seem to soar high into the air. As you observe this spectacle, you will get to enjoy comprehensive audio-based commentary that expounds on the region and provides keen insight into the area. Not only will you take in a multitude of sites, but, you will learn a great deal about this history of the region. In addition to getting to observe the Black Canyon in all of its glory, you will also get a bird’s eye view of Fortification Hill. 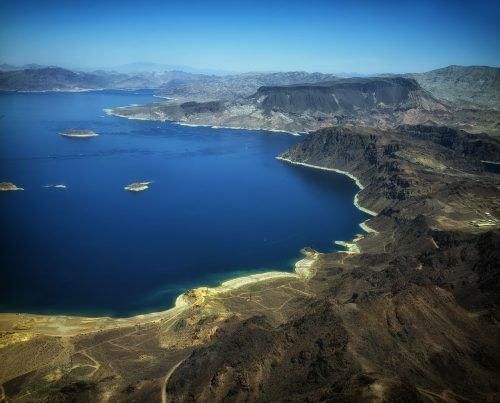 This is an extinct volcano nestled within the National Recreational Area of Lake Mead. Located in the north area of the Black Mountains, this plateau-like mountain will captivate the senses. You will be taken back by its immensity and its seemingly perfect design, created by a previous flow of lava. Immediately thereafter, you will be returned to your hotel in the City of Las Vegas. 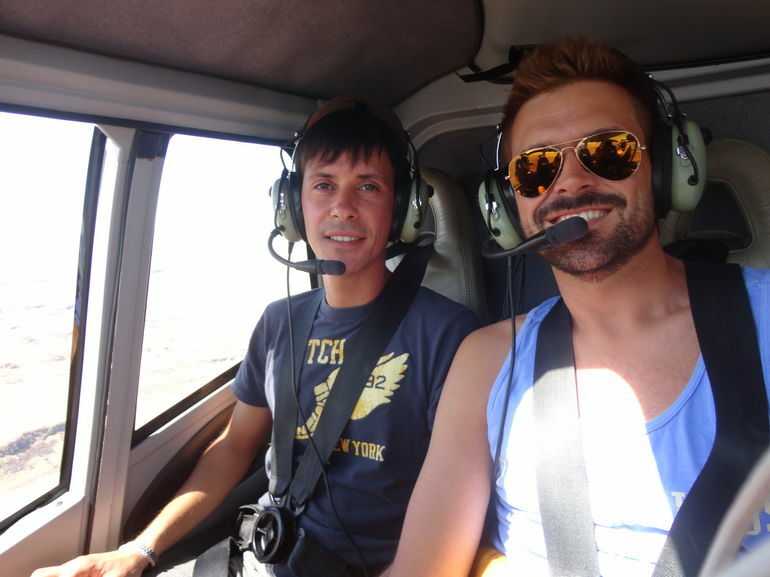 No amount of words can describe the intensity and pleasure associated with this particular helicopter tour. 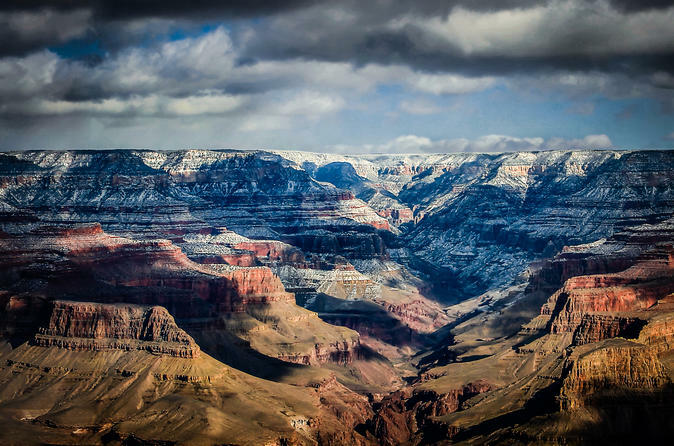 You must truly experience it for yourself in order to appreciate the sites, the sounds, and the beauty of the Grand Canyon and all of the surrounding areas.